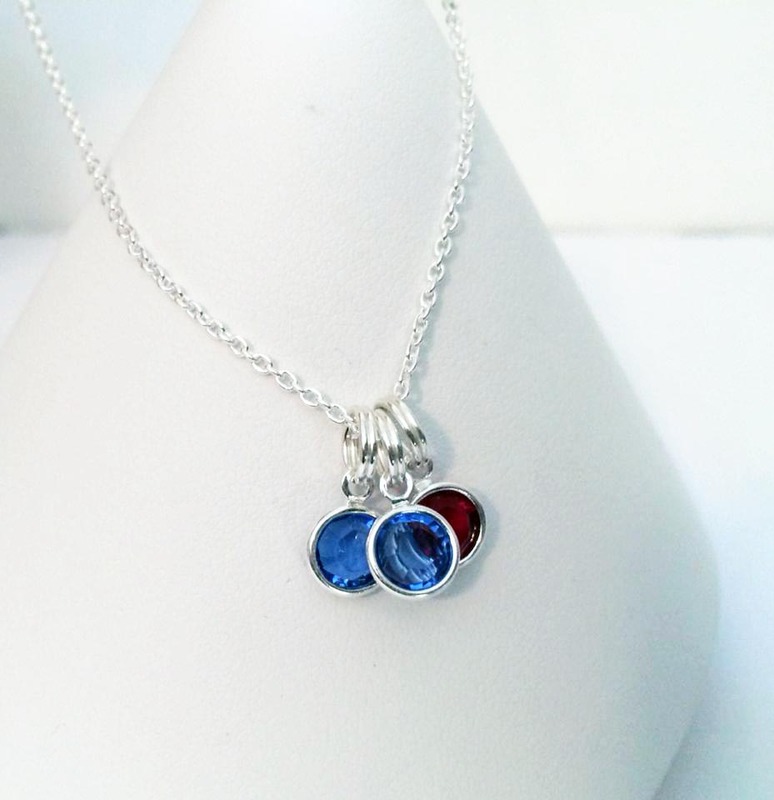 This Swarovski Crystal Channels are made with Swarovski Elements Crystal Round Channel Charms are sterling silver plated on a .925 sterling silver necklace. 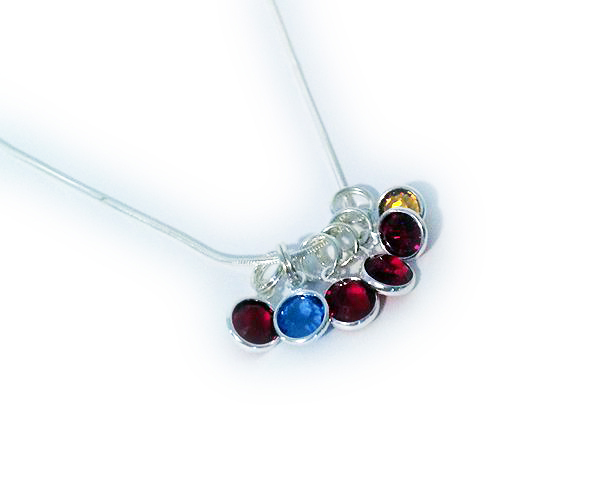 The channel setting allows light to shine through the crystal from both sides, giving you the most color and sparkle. 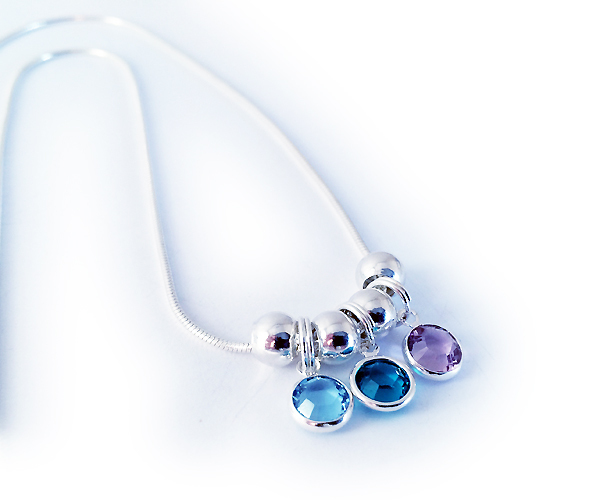 Up to two Swarovski birthstone crystal charms are included in the base price. 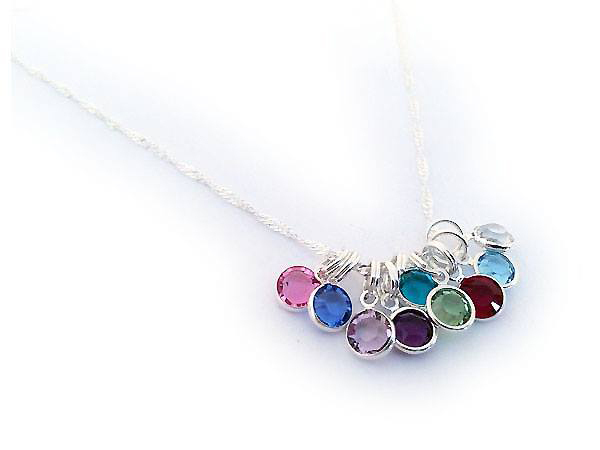 You may add as many additional Swarovski birthstone charms as you would like. The base price is $29 with two free charms. 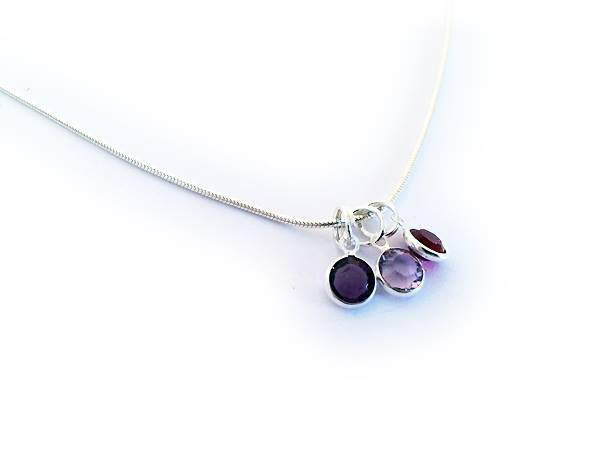 You may add as many birthstone charms you wish! Additional Swarovski Channel Charms are $10/each.